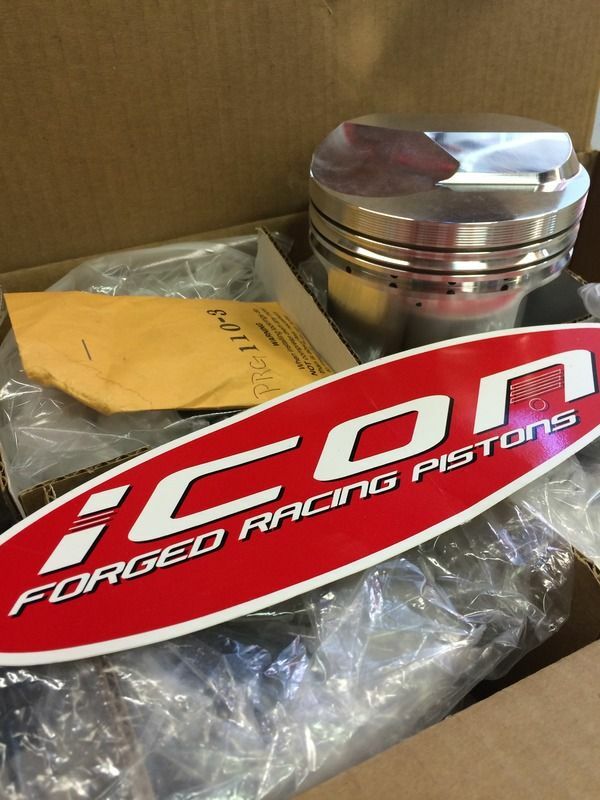 HåkansGarage » Post Topic » The Hugger goes ZL-1: New, new pistons! 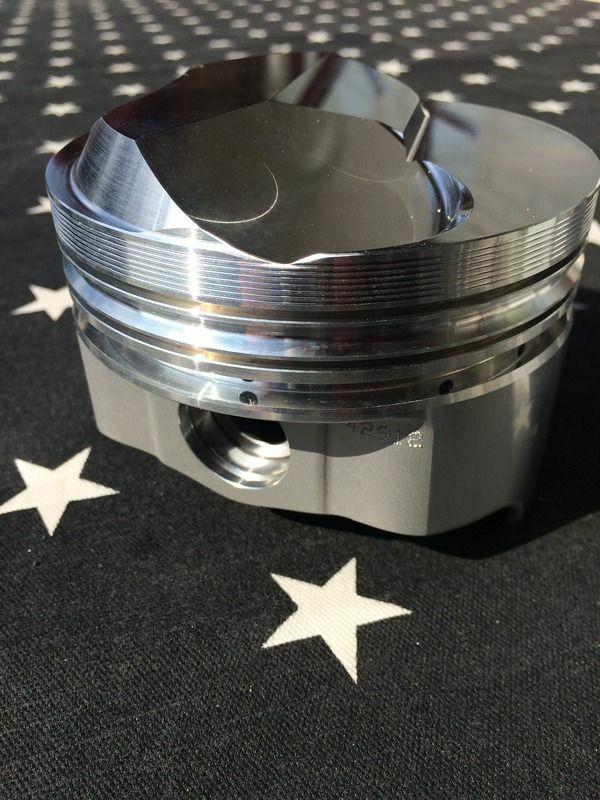 The Hugger goes ZL-1: New, new pistons! Finally a box of candy showed up after a looong journey overseas….. This is the solution for our problem with running this engine on the quality of petrol that we have here in Sweden/Europe, its 95-98 RON.